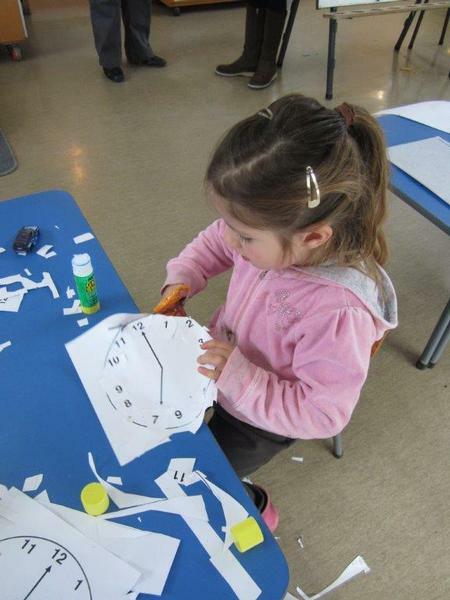 Your child can come to our kindergarten for up to 6 hours a day, Monday to Friday, during our 4 kindergarten terms. These terms echo the terms your child will have when they start school. You’ll find our kindergarten in the heart of our beach community, right next to Sumner School. Community and whānau is important to us here and this is reflected in our programme each day. 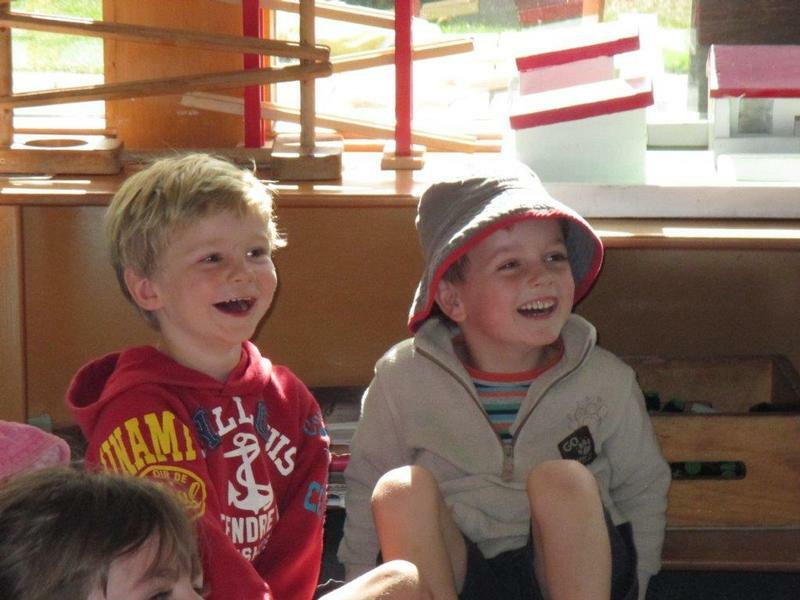 Ngā kaiako (teachers) here at Kidsfirst Kindergartens Sumner are responsive to the interests, strengths and capabilities of all children aged 2 – 5 years. We get to know our children and their whānau well, fostering respectful relationships to help and support our tamariki succeed with their learning. Here, children are first and foremost valued, celebrated and affirmed for who they are and what they bring to their learning. 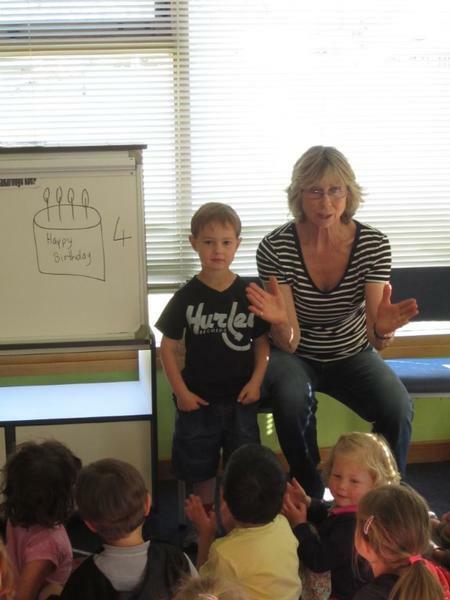 The qualified and experienced teaching team at Kidsfirst Kindergartens Sumner deliver a Tiriti-based curriculum. 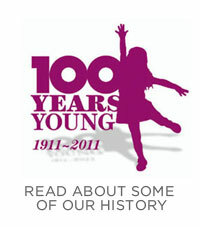 This includes learning about and understanding the cultural history and stories of the Sumner area - and ways that these can enrich the programme offered to children. 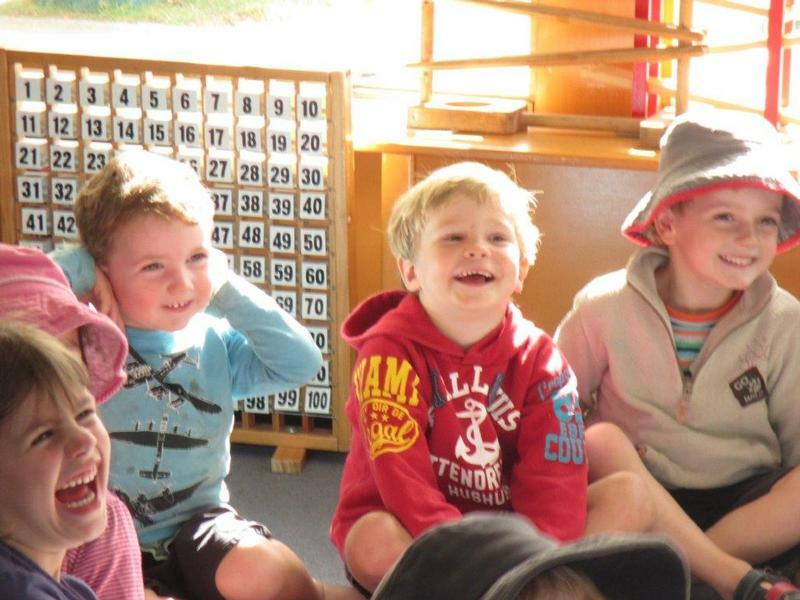 Te Ao Māori is given prominence in all aspects of our kindergarten programme. Our teachers place a strong focus on fostering a sense of Whanaungatanga (family, relationships, history, traditions) and Ūkaipōtanga (belonging and connection) - warmly welcoming and supporting children, parents and whānau. Kaiako value our parent’s voice, views and contributions to their children’s learning at the kindergarten. We see our Kindergarten as an extension of home for children and their families, where we respect one another and the world we live in. 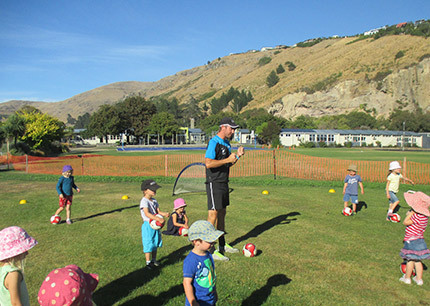 Children at Kidsfirst Sumner experience an environment that promotes a “community of learners” where adults and children learn together (Ako me te Tuakana Teina) and where links between kindergarten and home are valued. 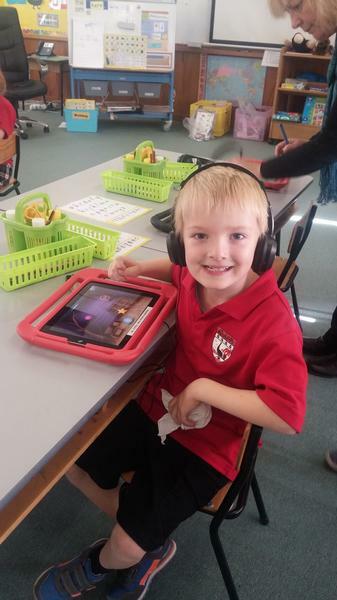 Each child has a web-based portfolio of growth, learning and development. 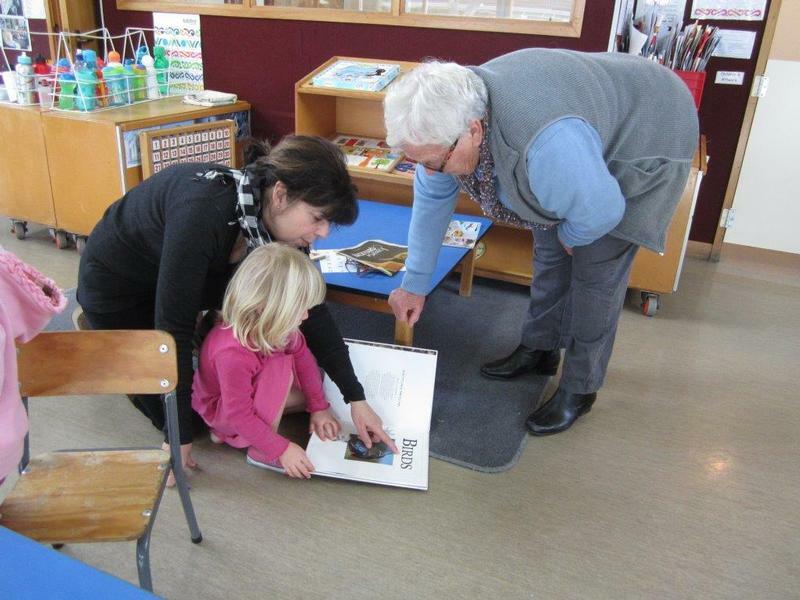 This allows kaiako, parents and whānau to share a child’s journey and provide valuable feedback. At Kidsfirst Sumner we celebrate the natural world, and we are committed to sustainable practice. 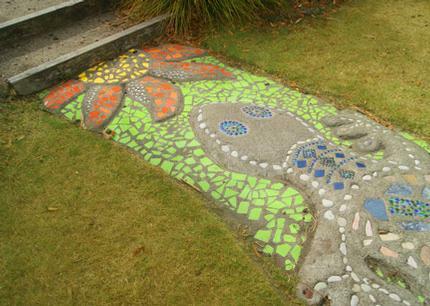 A variety of natural resources are always available for children to access and to incorporate into their play. 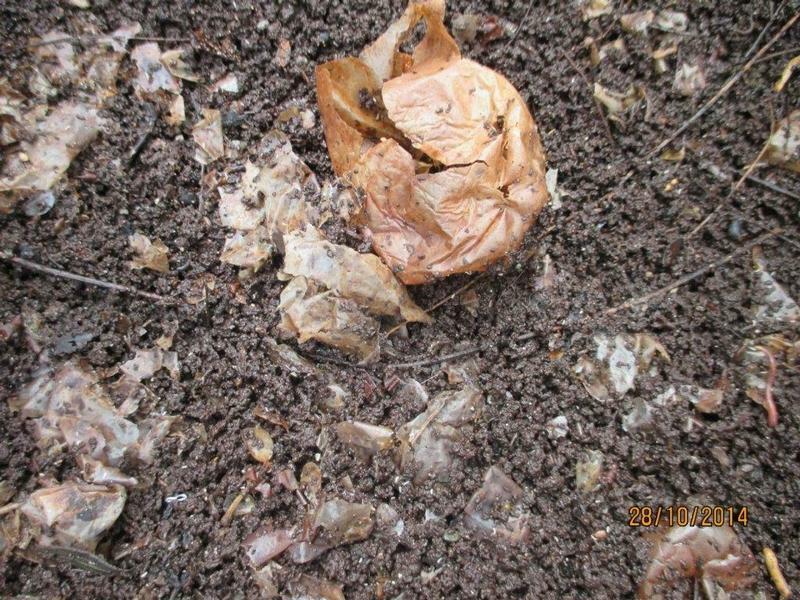 Plastic resources are kept to a minimum and we are committed to reusing resources whenever possible – using recycled equipment or sustainable resources. Inside, our Ngahere room is bordered by beautiful painted murals of our natural landscape. Tuawera/ Cave Rock is where we meet each day for our group times. Tamariki at Kidsfirst Kindergartens Sumner are empowered to have a voice in the way the programme operates – because they know their thinking is valued, and they know and trust this is a place of learning where their interests, skills and abilities will be acknowledged and supported in ongoing learning experiences. 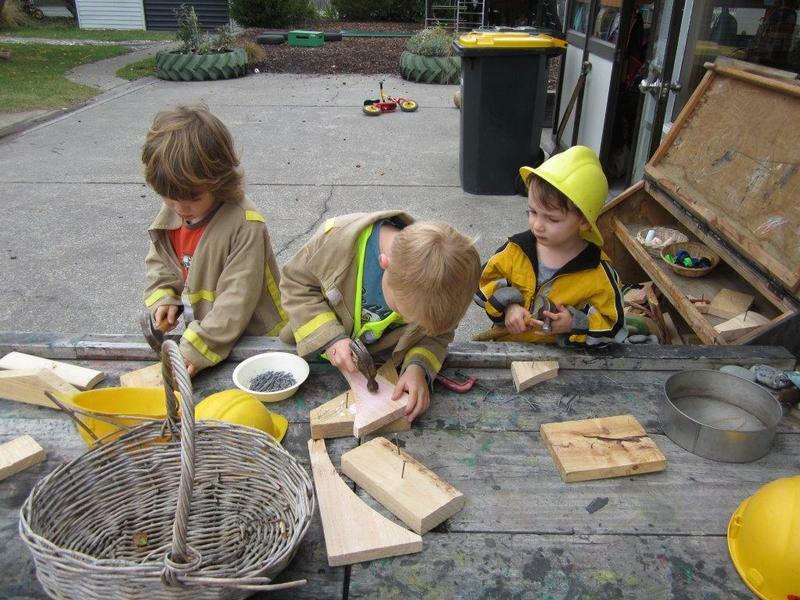 Children feel they belong to a place where play is valued as “real work”. In our big backyard you’ll find green grass, barked areas, native and exotic trees which define the seasons, an edible garden, areas to experience physical challenges, and equipment specially designed to support children’s physical growth and development. 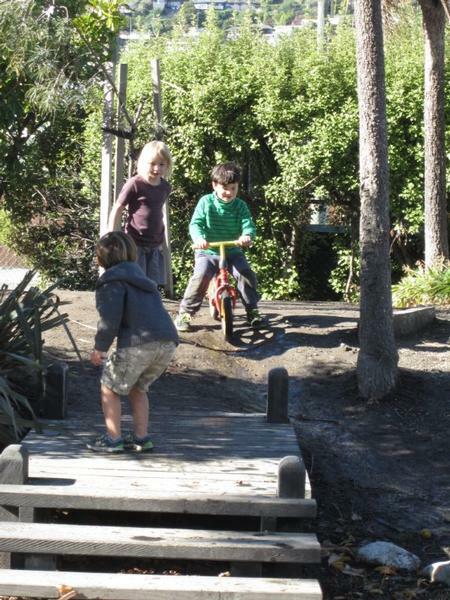 We’re all set up for hands-on exploratory play in our stunning coastal setting – sand, mud, water, flowers and foliage! 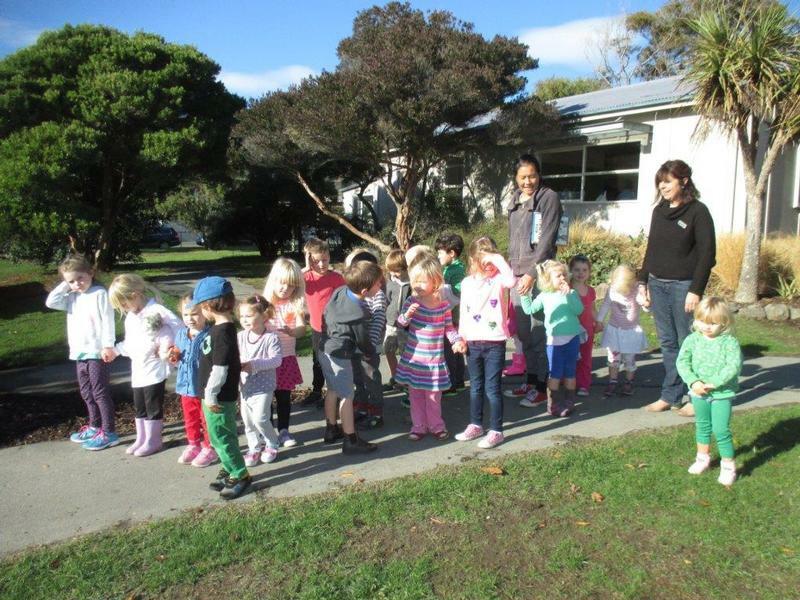 Tamariki are empowered to take responsibility to care for the outdoor environment, gaining an appreciation of their part in caring for our natural world– Kaitiakitanga. 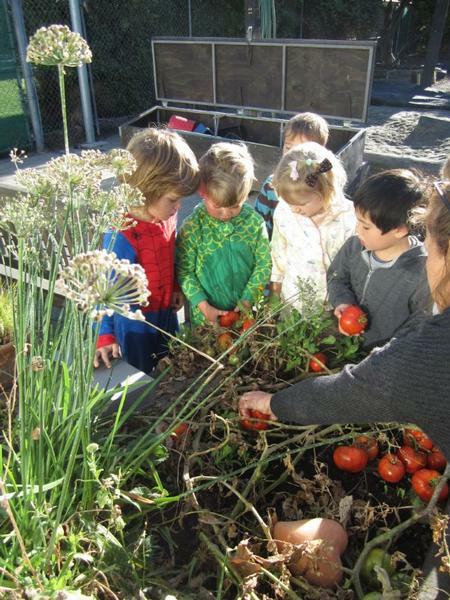 They take part in planting and caring for the garden, help to feed the birds in the winter. 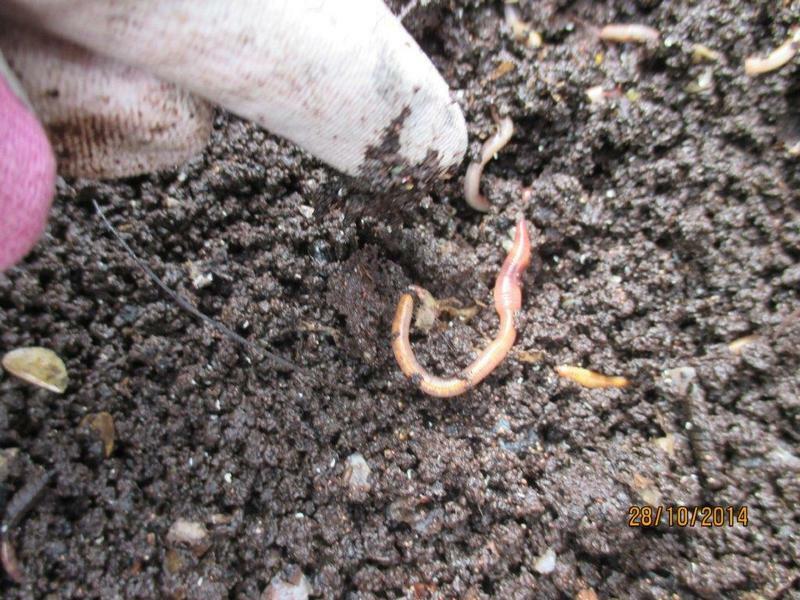 They can observe life-cycles in our worm farm and insect hotel, watch our trees bud and produce fruit, and enjoy the abundant birdlife that we see and hear every day. 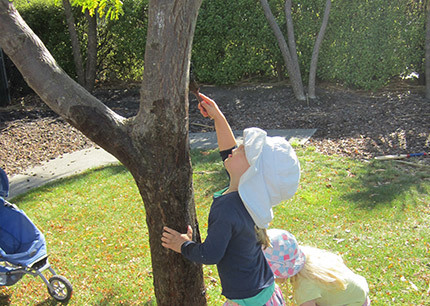 Every corner of our outdoor environment is constantly used as a learning and teaching tool. Building trusting, caring and respectful relationships with whānau/families over time is key to our success in supporting and facilitating children’s learning. Parents and whānau contribute in many ways, including discussions about their aspirations for children, spending time with us in session, sharing their knowledge and strengths with kaiako/teachers and children. The language, culture and identity of our families is highly respected and valued - whānau/ families are viewed as significant partners, and are included in our early learning journey. Sharing a boundary with Sumner School has allowed us to establish a great relationship, with visits back and forth between, and catch-ups through the fence from friends and siblings! These strong links support the transition to school for you and your child, as he/she moves on from Kindergarten. 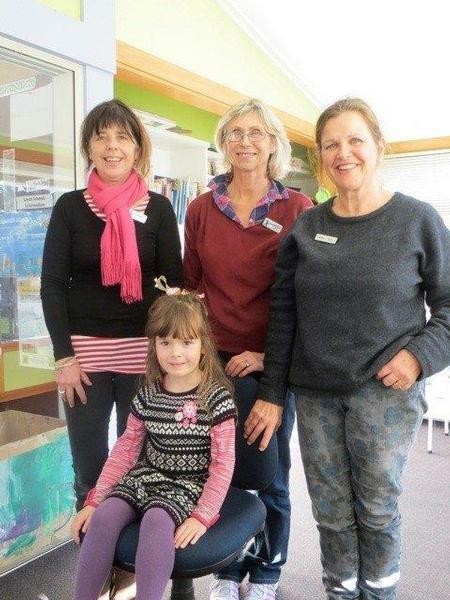 We also have strong links with the other local schools, and you’ll often see us out and about visiting the local Playgroup, Library or Care Home, or down at the beach picking up rubbish and protecting the marine ways in our role a kaitiaki (gaurdians) of the seafront steps. 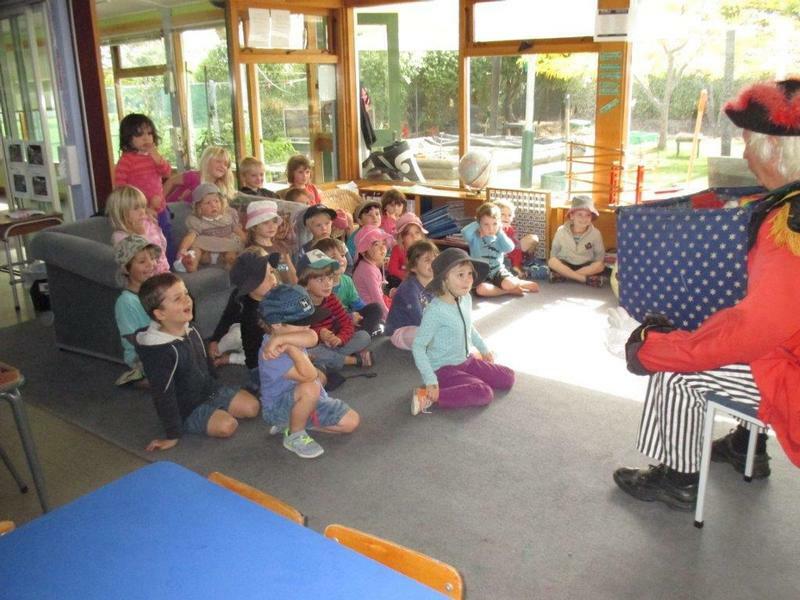 Sumner Kindergarten operates for six hours each day, from 8.45am – 2.45pm. This works really well if you have older children going to school as you can do the drop offs and pick-ups at the same time. We would recommend that you enroll for at least two full days –building up to five days. This gives us, the teachers time to get to know your child and provides consistency around supporting their learning. Come in any time, we are very proud of our unique learning environment and would love to show you around. 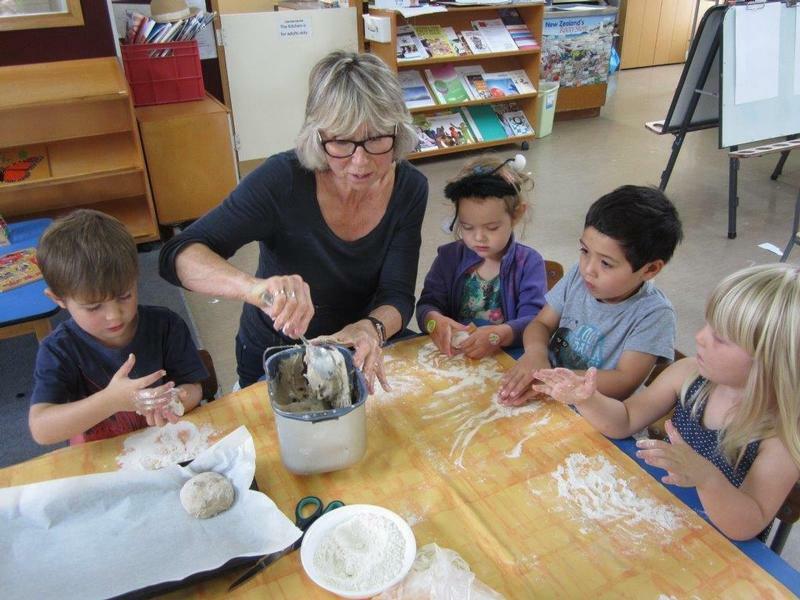 Kidsfirst Kindergartens Sumner is a wonderful place to learn!